Forget about those holiday martinis that are so sweet that you never want to drink them again. This delicious martini will be your new “go to” drink for the holidays. 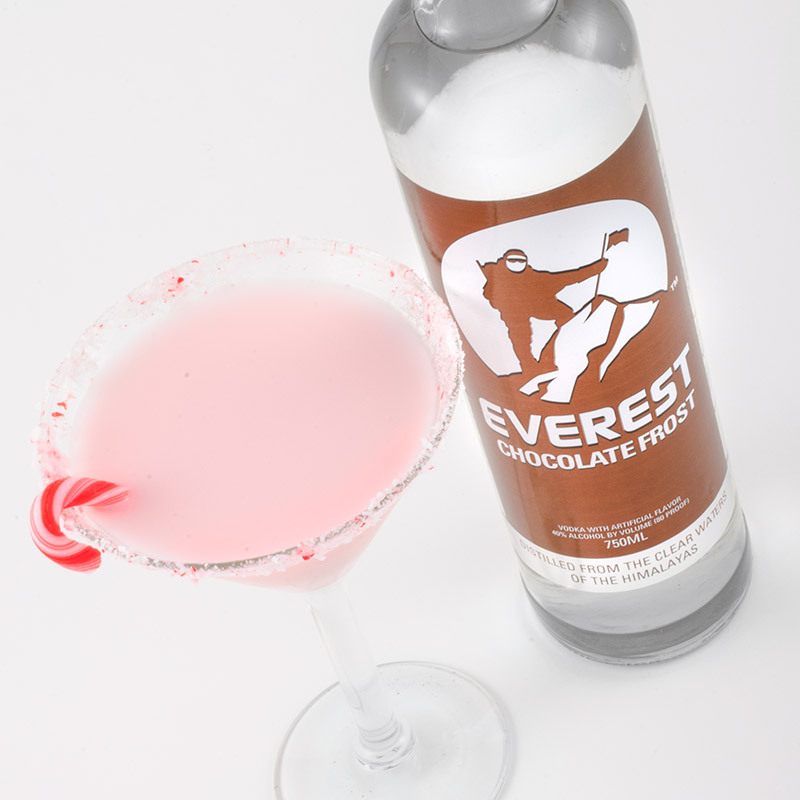 Starting with our spectacular Everest Chocolate Frost, we infuse it with candy canes to create a unique chocolate-mint infused vodka. We then add splash of milk and it is perfection without being too sweet! 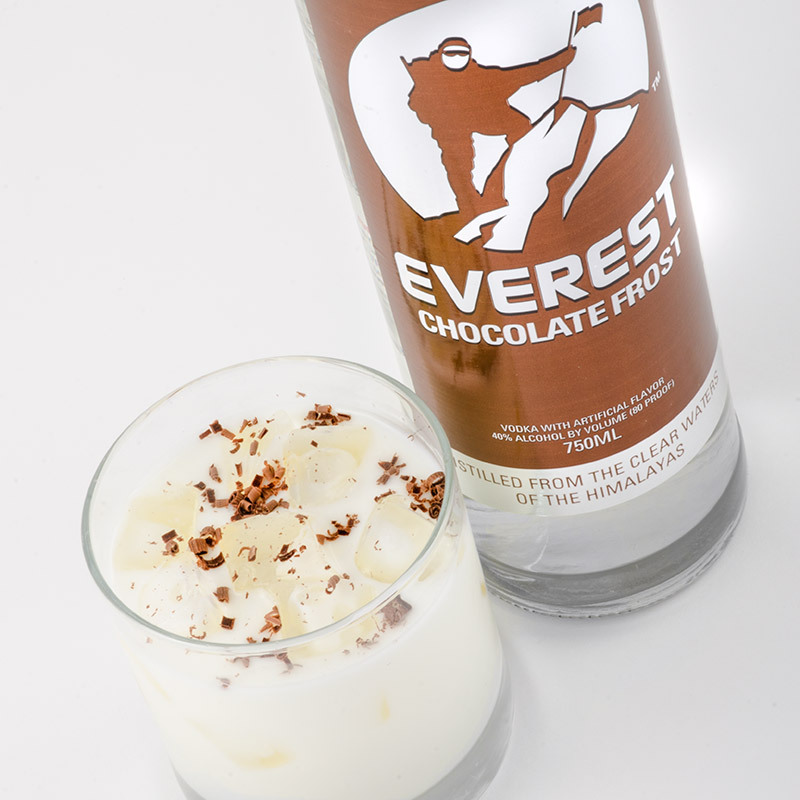 Pour 1 cup of Everest Chocolate Frost in a mason jar with 2 crushed candy canes. Shake vigorously. Let sit overnight. 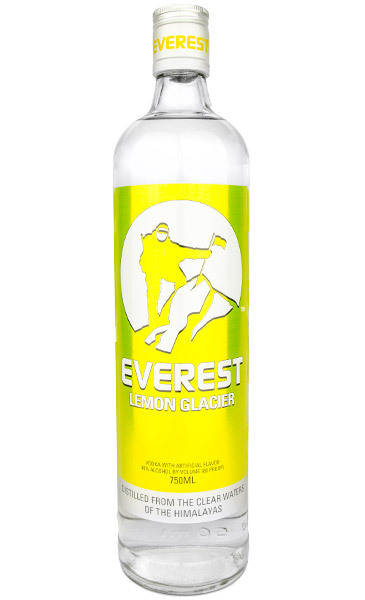 Pour 3 oz. 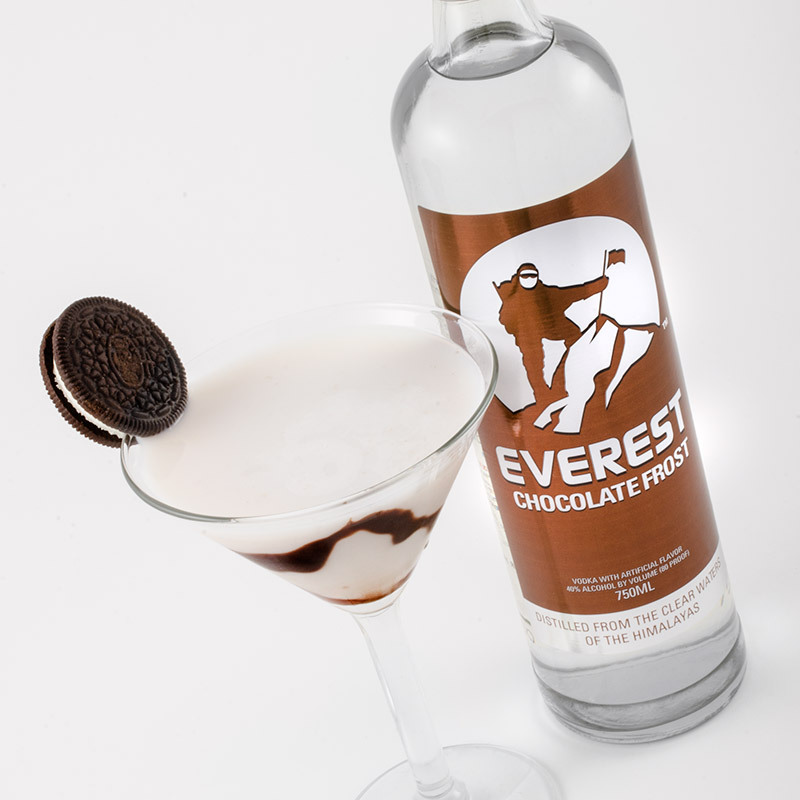 candy cane infused Everest Chocolate Frost into a martini shaker filled with ice. 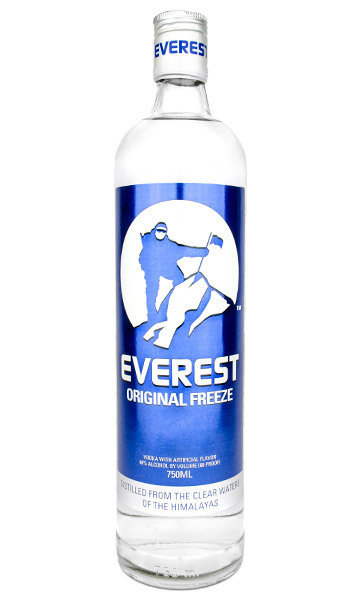 Add 2 oz. milk and shake vigorously. Take 3 candy canes and crush. Lay out on a shallow plate. Wet the rim of a martini glass with water and dip in crushed candy canes until the entire rim of the glass is completely coated. Pour Frosty Candy Cane Martini into candy cane rimmed glass and garnish with mini-candy cane. Enjoy!